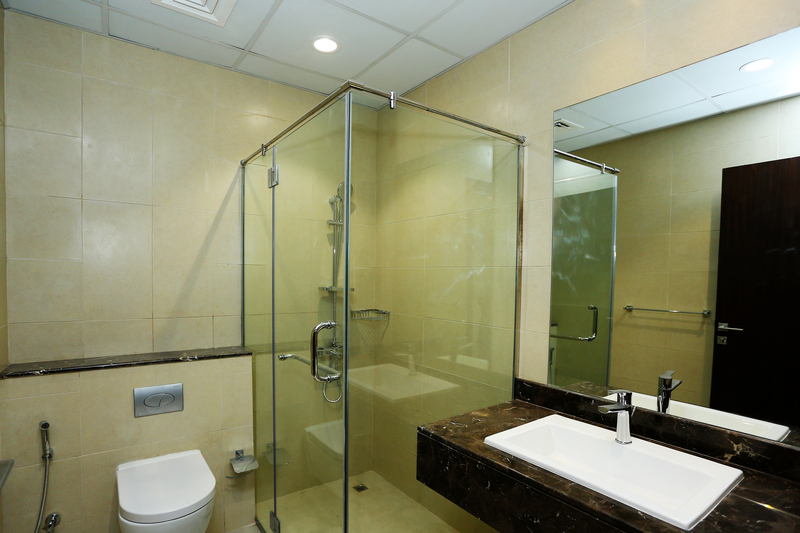 wasl added a new gem in Umm Hurair. 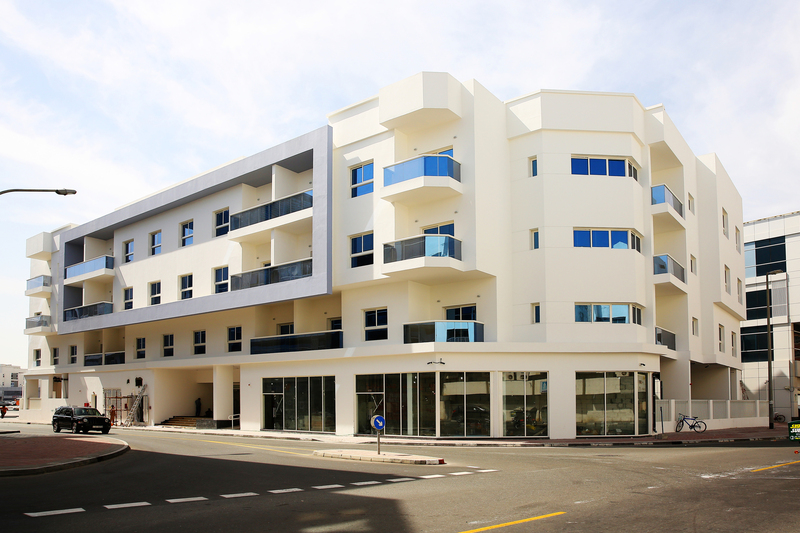 wasl pearl is a residential and commercial project that features a variety of apartments with modern finishing and retail shops on the ground floor. Enjoy this new contemporary development, along with the convenience of having everything you need at your front door.